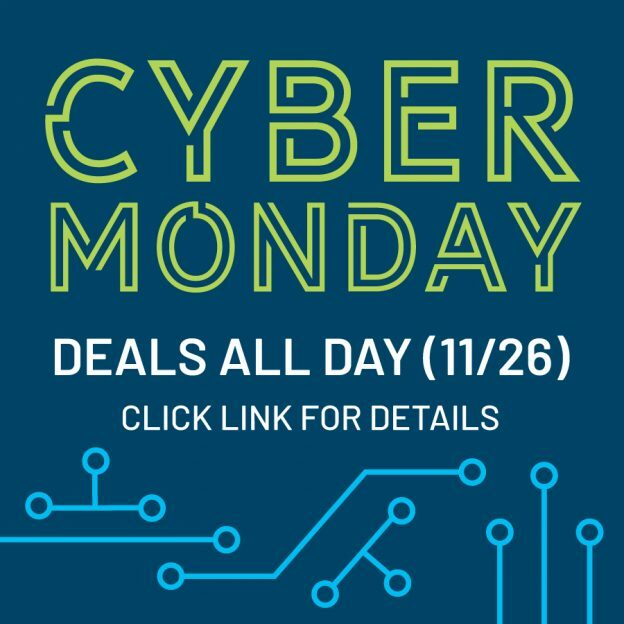 CyberMonday is the day dedicated to shopping online. We have an amazing deal for you. Use the code DOGDAYS and get 10% off all BrownTrout calendars.